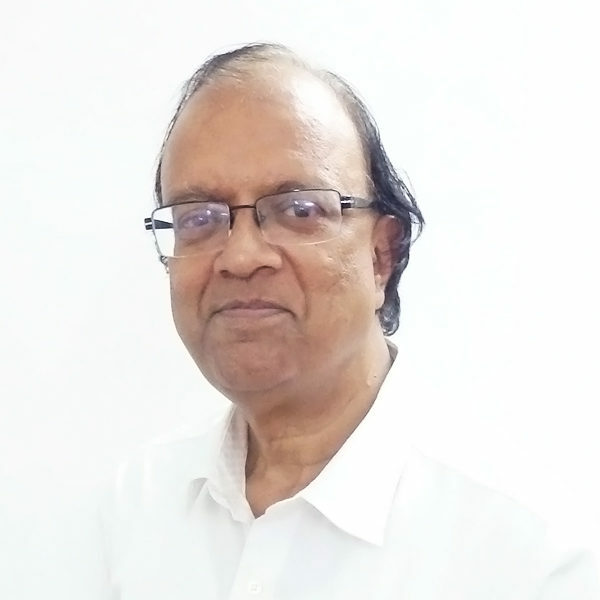 D Ashok is an advisor at Athena. He has been CEO and CXO of Gossamer Consultants for over 13 years, an organization which develops business strategy and business plans to address segmented markets profitably. He also has substantial experience as one of India’s top executive coaches. Mr Ashok has worked for: IBM business consulting, Siemens Information Systems Ltd (SISL) (as the executive vice president), and for PWC as an office managing partner. Additionally, Mr Ashok holds a PGDM (equivalent to MBA) in marketing and systems from the Indian Institute of Management, Bangalore. He also holds a B.Tech in civil engineering from the Indian Institute of Technology, Madras.